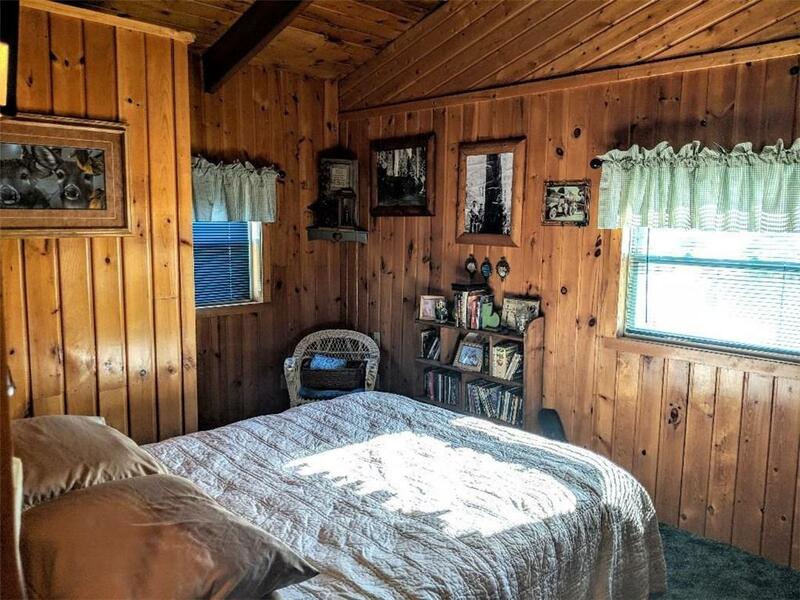 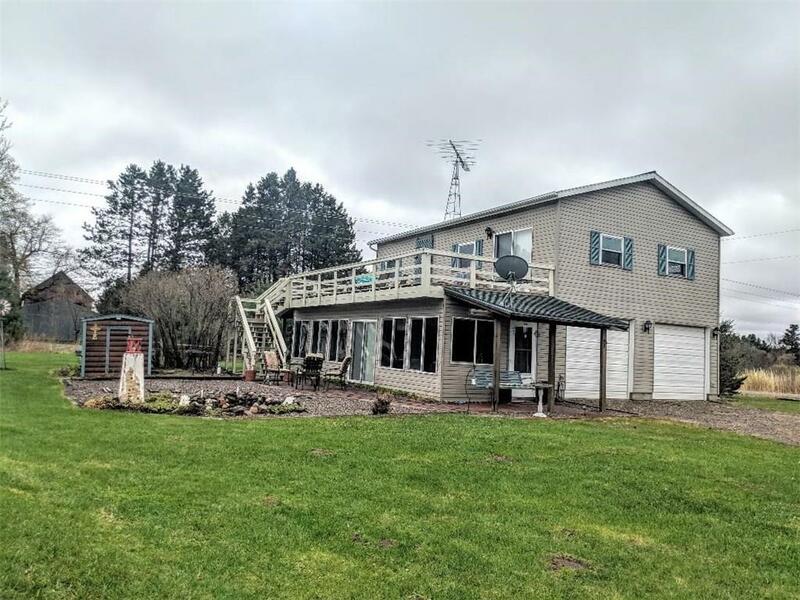 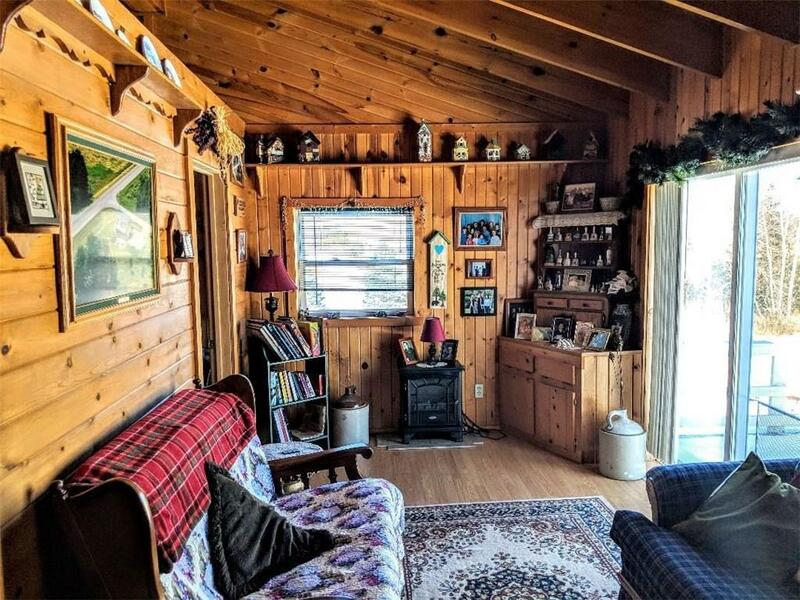 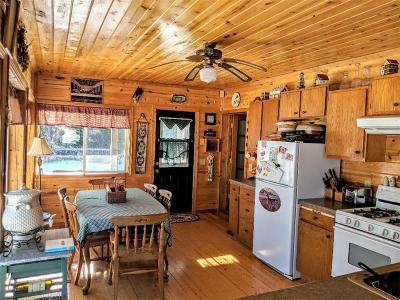 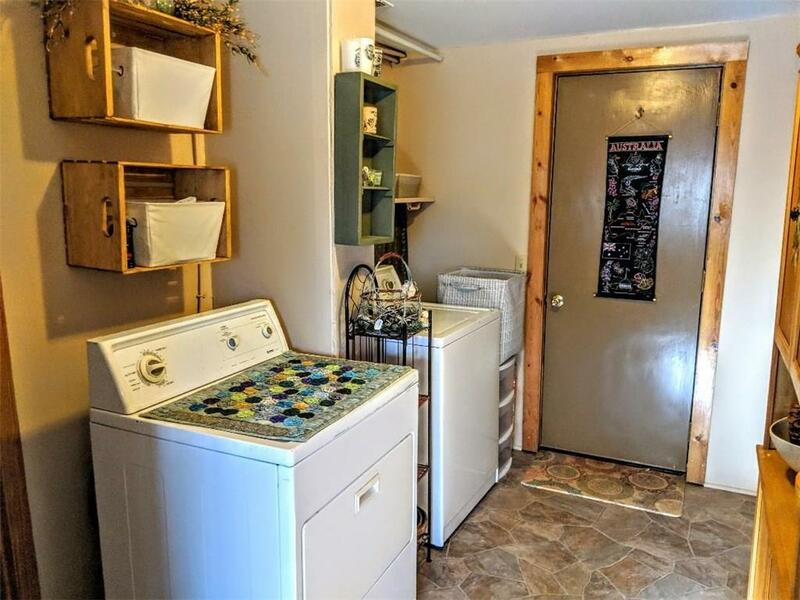 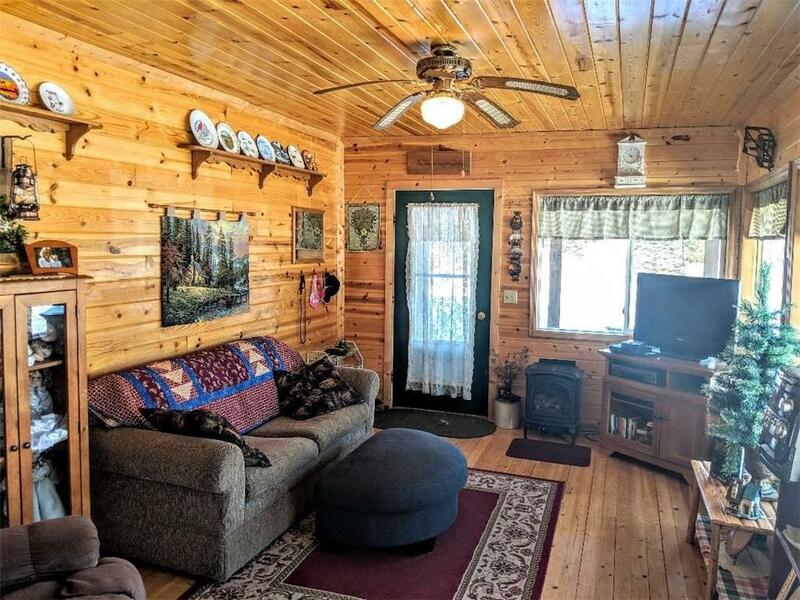 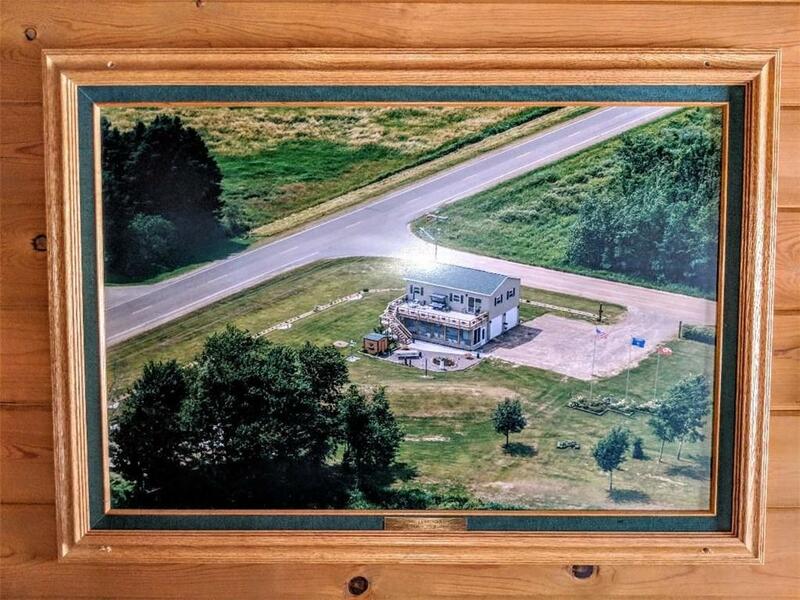 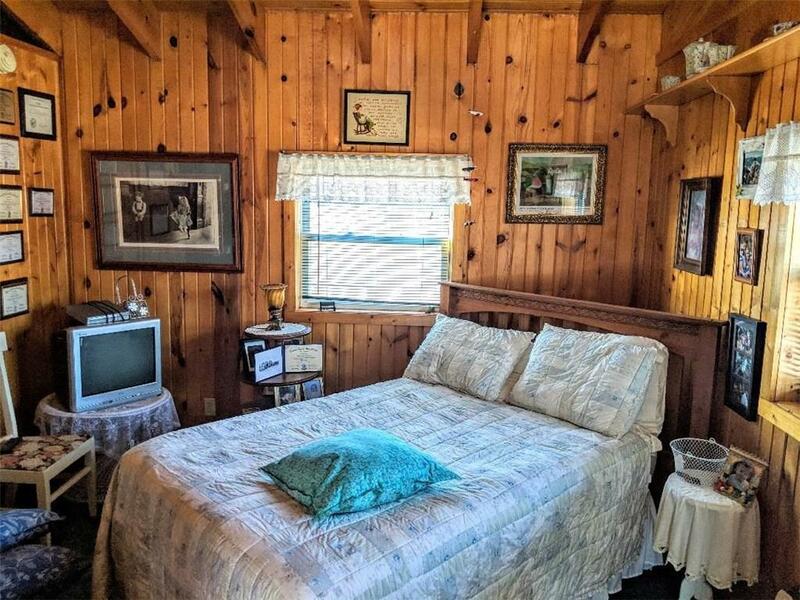 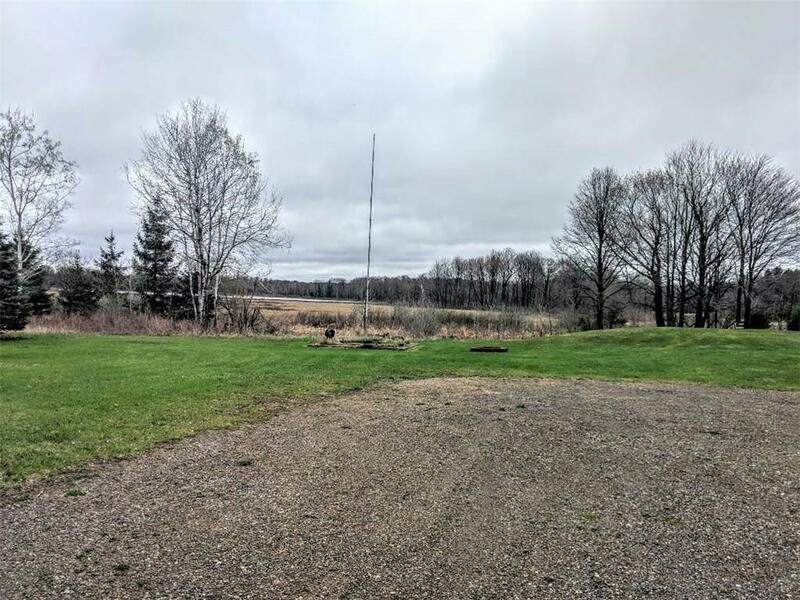 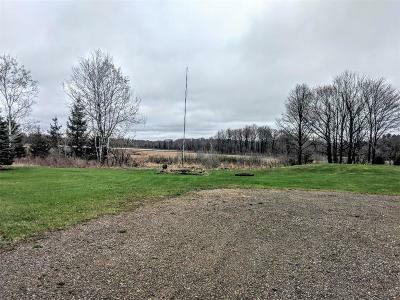 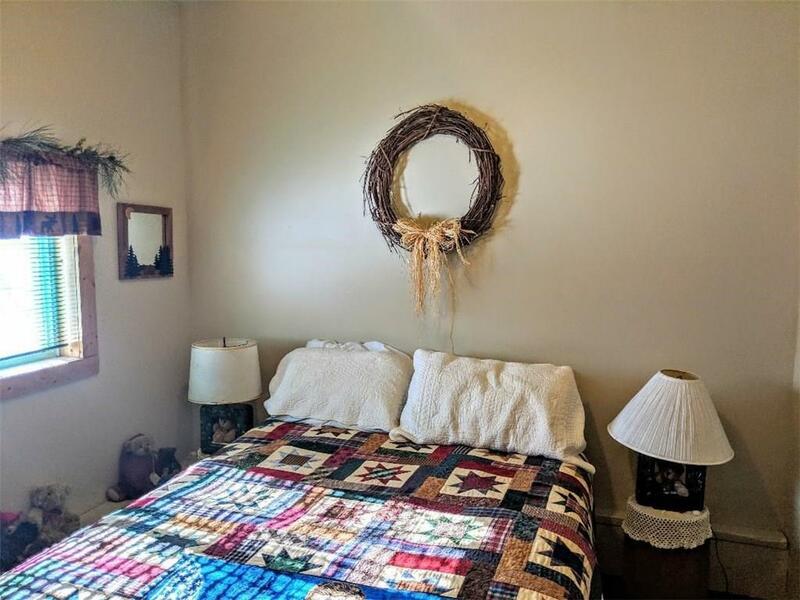 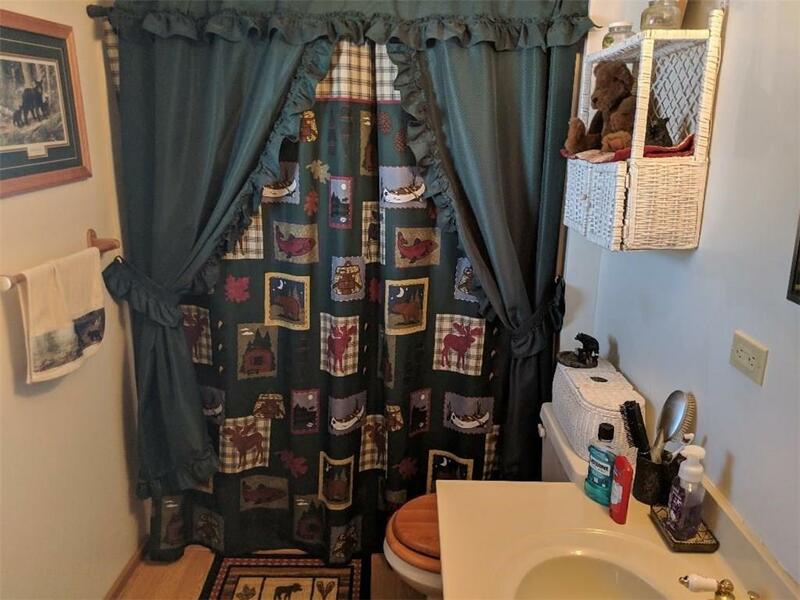 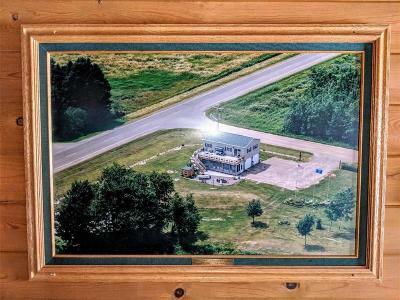 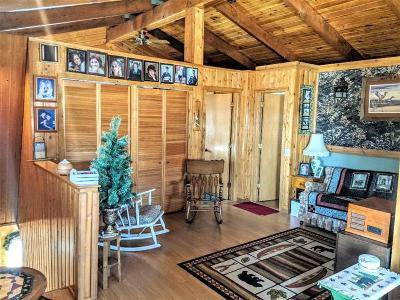 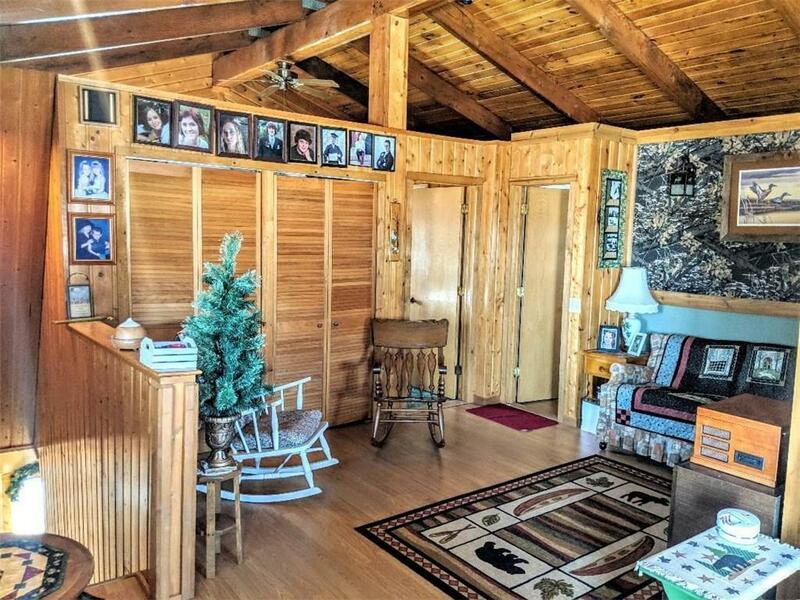 2 Story Home on 3.44 Acres Next Door to Silver Lake.Windows galore to View Nature's Wonders on the Small Lake next door or From Either the Main Floor or Second Floor Deck. 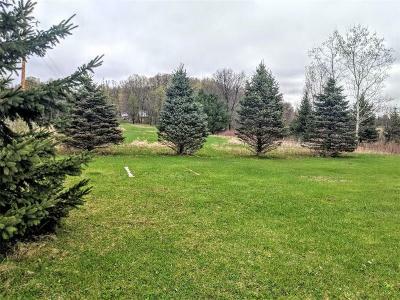 Large Yard With Tons of Room or Room for the Garden. Two Car Attached Garage and a Couple Storage Sheds for you Yard Equipment.